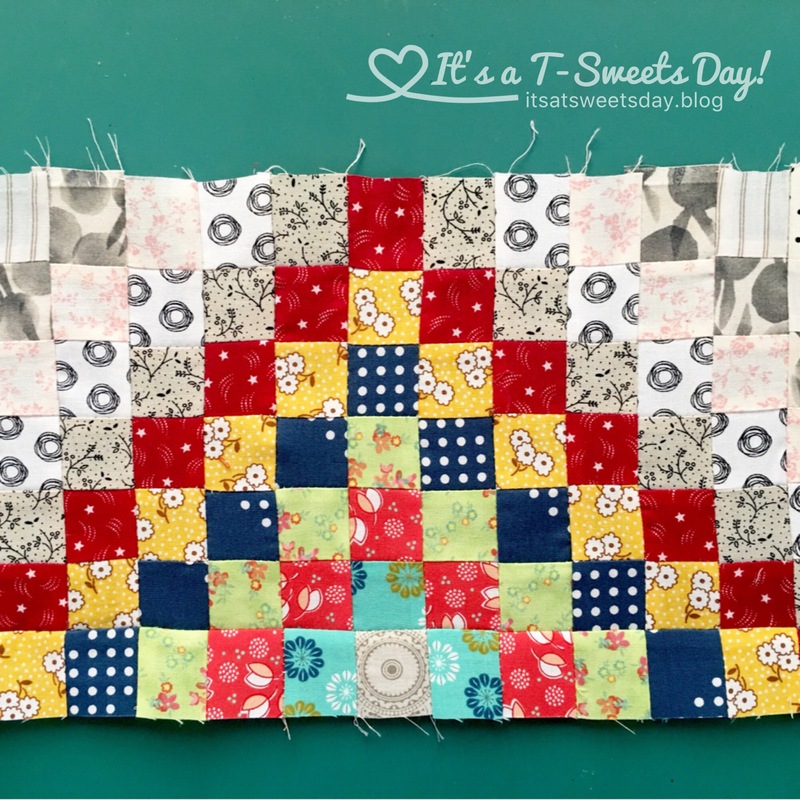 Long Time Gone SAL -Trip Around the World – It's a T-Sweets day! 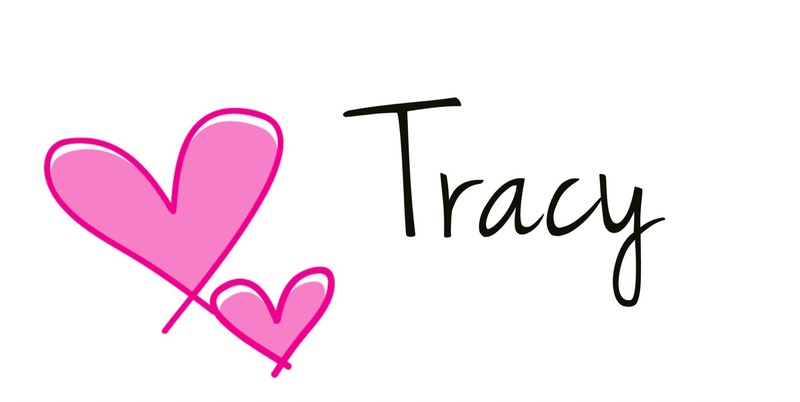 Published on April 18, 2017 April 18, 2017 by Tracy @ It's a T-Sweets Day! Good Evening:)!! Has another week flown by so fast? I hope everyone’s Easter was filled with family and delicious food. Mine was…especially the blueberry muffins from the Fantastic Bake Along. I’m excited for next month, Yum!! This week’s block was the Trip Around the World Block. There were lots and lots of little squares that all joined together to make a beautiful block. 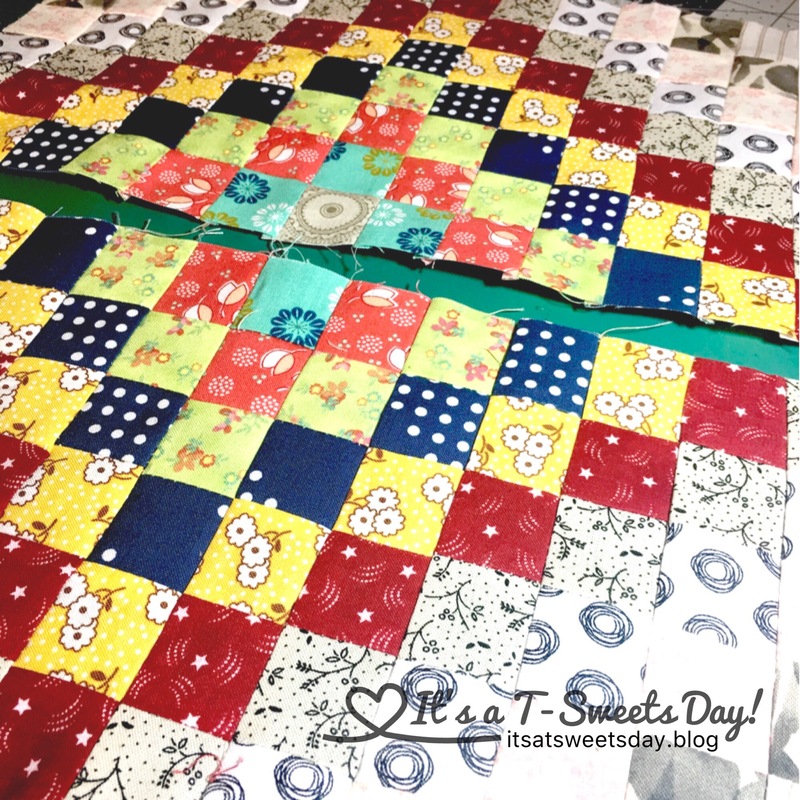 I sewed strips together and then sub cut them to get the block started. 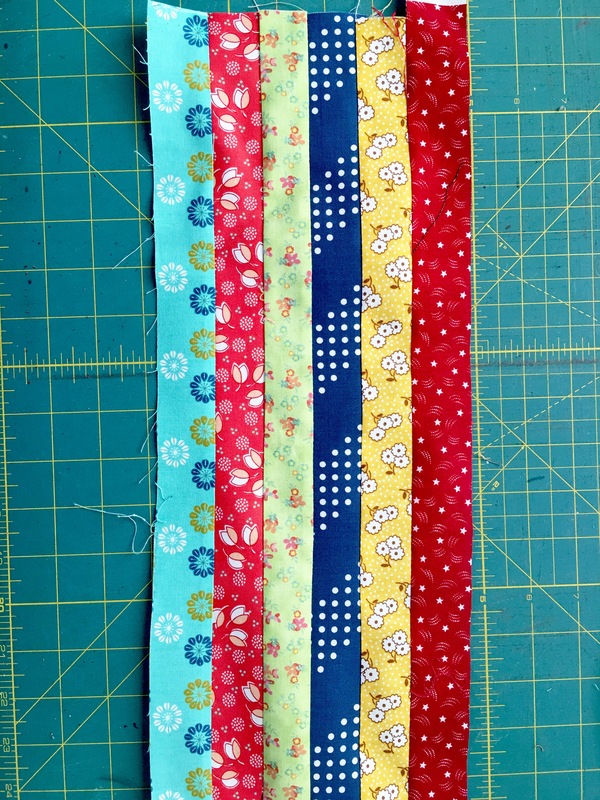 I laid my block out to make it easier to sew the strips back together in the right order. Even then, I still messed up a bit, but it wasn’t too hard to add the extra red square that I forgot. I sewed the first half altogether. It made me smile to see it all nice and orderly:) smile smile! And then it was easy to join the two halves together. 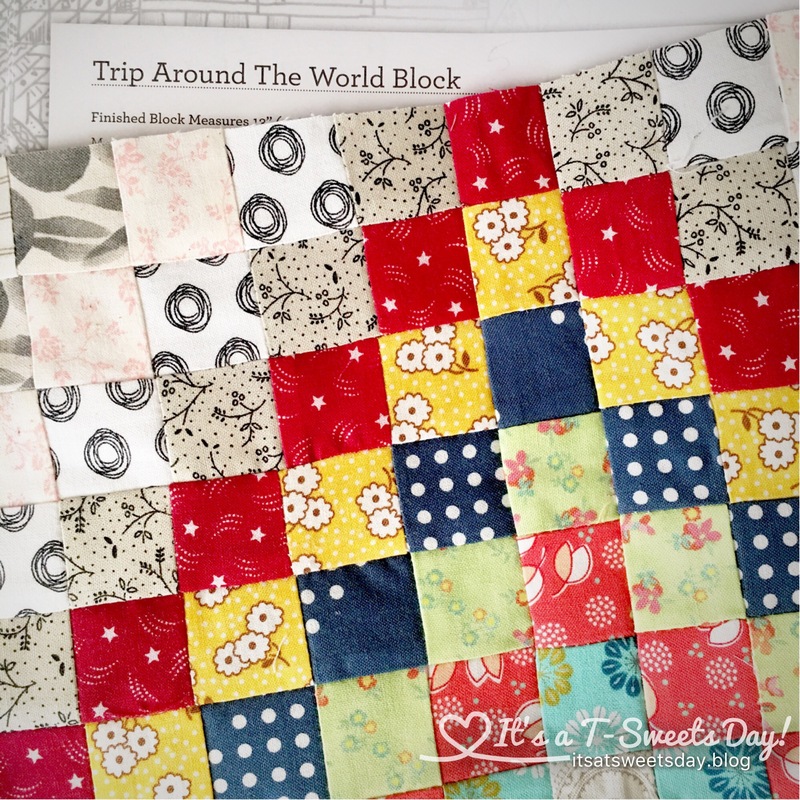 It all finished into this SWEET Trip Around the World Block. That wasn’t hard now, was it? I think I should come up with some saying, like, “quilters from around the world, all stitched together in a common project, make the world a beautiful place”. 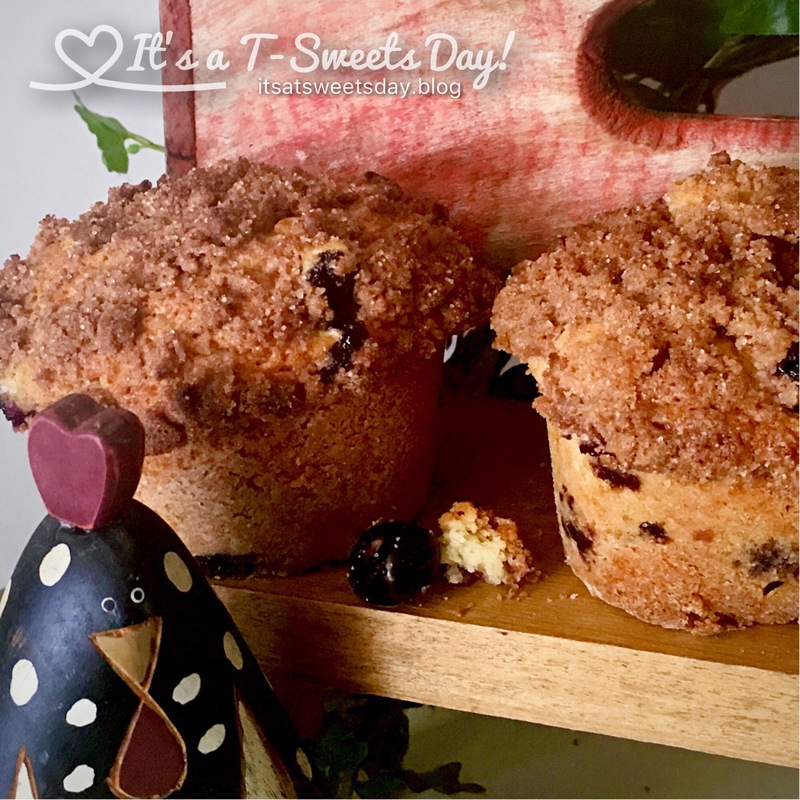 Previous Fantastic Bake Along – Blueberry Muffins! I LOVE trip around the world! My parents’ wedding quilt from my grandma and great grandma was a trip around the world with some larger white centers and a red and black path then scrappy ones. I remember laying on that quilt learning my colors! 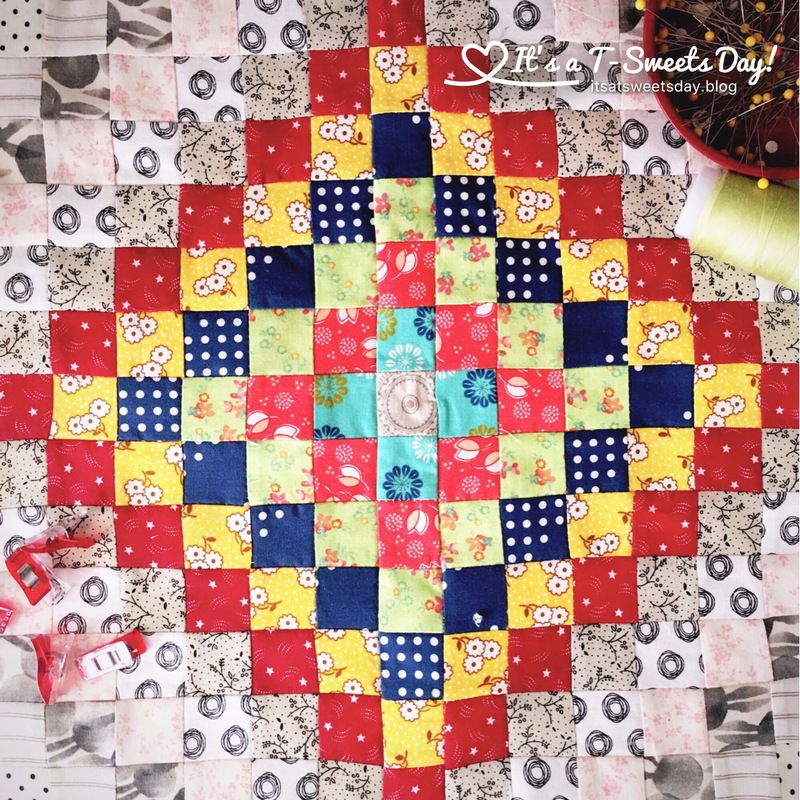 Quilts are so full of memories! What a great memory Kathy! 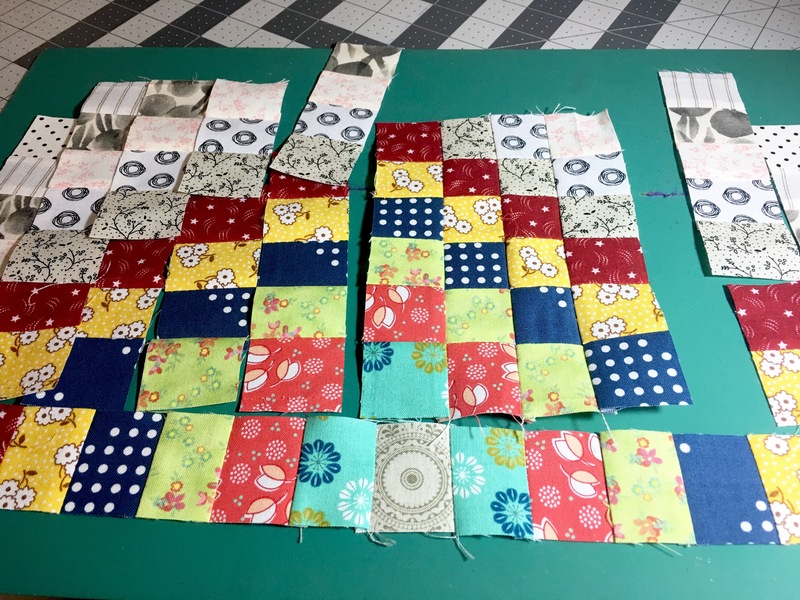 Learning colors from a quilt….now that’s a good idea:)!